Safa’s Choice for the December 2016/January 2017 edition of C& I Retailing magazine revealed. 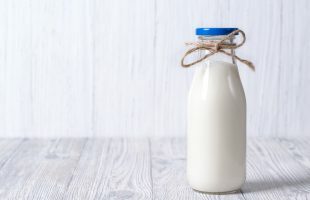 Freedom Foods announces two new strategic partnership agreements. 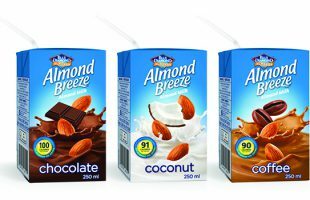 Freedom Foods delivers 21% increase in sales, with almond milk and cereal bars showing strong results. Freedom Foods to advance expansion on Tmall following better than expected Chinese New Year sales. 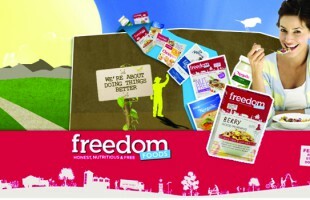 Freedom Foods signs MoU with one of China’s largest online retailers.